A Texas Black Bass Unlimited Houston Gala is held whenever the conservation group sees the need to raise funds for the aid of Houston area lakes. For three of the past four years, the Houston chapter of TBBU has raised funds to aid the Houston area lake determined to be in the most need. 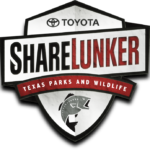 TBBU works with the Texas Parks & Wildlife Department, the U.S. Army Corps of Engineers, and other Texas organizations to determine the best way to help the Texas lake in question. After a plan of assistance is developed, TBBU determines the cost and tries to raise the funds to complete the process. In the past four years, TBBU has raised donations totaling approximately $113,000. In October of 1993, a TBBU Houston Gala was held at the Woodlands Executive Conference Center to raise funds for the Lake Livingston Channel Marker Project. 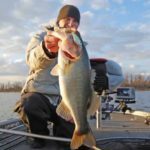 Lake Livingston, according to TBBU Board members, could benefit from markers that would guide boaters away from the shallow waters of the lake. With the funds donated at this Gala, TBBU purchased channel markers that were erected on Lake Livingston according to guidelines of the Trinity River Authority, the US Coast Guard, and the Texas Parks & Wildlife Department. 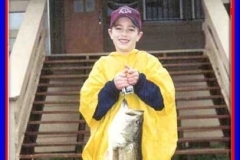 In the summer of 1994, TBBU again came to Lake Livingstonâ€™s assistance to try to enhance the fish habitat of the lake. Working closely with the US Army Corps of Engineers, TBBU had determined a need for new aquatic vegetation in the lake because they were seeing problems of siltation and lack of fish due to the lack of food and shelter. 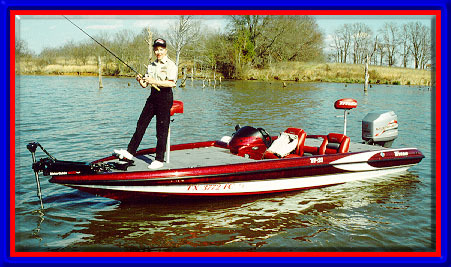 They also were looking at the fish habitat of Lake Conroe and wanted to provide some assistance for this lake as well. 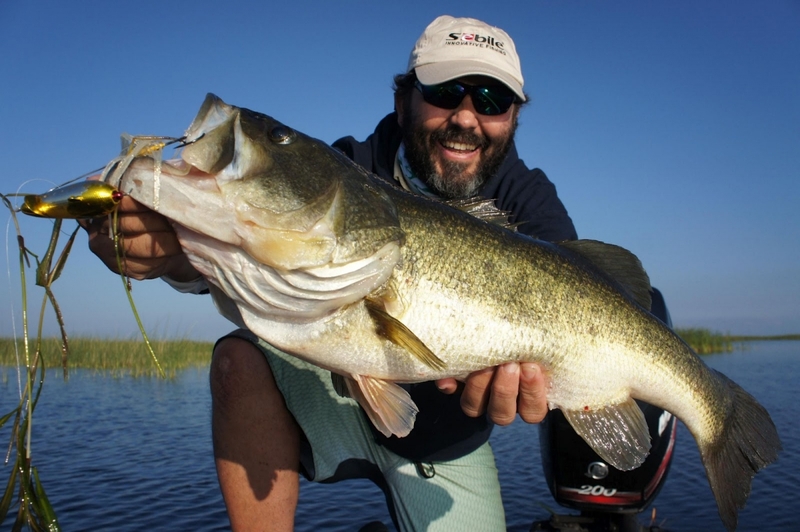 The projectâ€™s goal was to bring the ideal fishing of past years back to the lakes by improving the fish habitat. Members of TBBU have been working with scientists of the US Army Corps of Engineers and the Texas Parks and Wildlife Department in the last three years to this end. Cages of experimental native plants have been assembled on the lakes to determine which plant species will benefit the lake best overall. The 1994 TBBU Houston Gala was held at the Greenspoint Wyndham Hotel. Donations helped TBBU purchase 5,000 bald cypress trees that were planted in key areas of Lake Livingston by TBBU Volunteers. 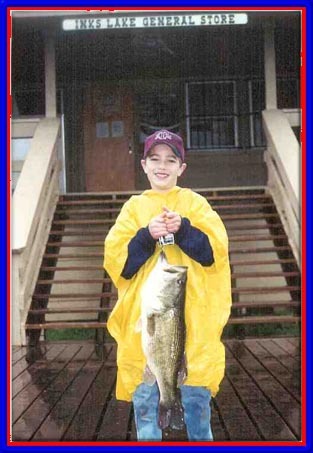 TBBU saw further need to enhance the aquatic vegetation of Lake Livingston and Lake Conroe in 1996. The 1996 TBBU Houston Fishfest was held at Sam Houston Race Park in May of â€™96. Mark Chesnutt along with other celebrities appeared at the event to promote the conservation organizationâ€™s cause. 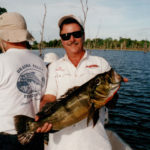 The goal of this project was to raise funds to complete the habitat projects begun in 1994. 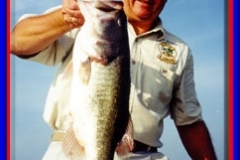 According to Ed Parten, TBBU Board member, â€œwe are very proud to state that the habitat programs for both Lake Livingston and Lake Conroe are well under way. The grass is growing in cages in several different locations and weâ€™re excited about native grasses taking hold and growing in both reservoirs.â€ This year, TBBU is raising funds for Lake Houston. They hope to raise funds to build a fishing pier on the lake for the physically challenged, elderly, and underprivileged youth of the Houston area. The pier will be constructed on Lake Houston at Deusen Park. The entire project is expected to cost approximately $60,000. The goal of TBBU is to raise $30,000 at the Gala. 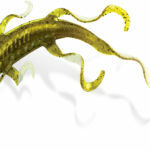 Matching funds have been promised for the project from the City of Houston, Texas Parks & Wildlife, and Operation Kidfish. These are just a few state organizations who want to see this pier on Lake Houston become a reality. TBBU is pledging, along with the pier, their ongoing support to City of Houston youth with monthly instructional fishing seminars at the pier. 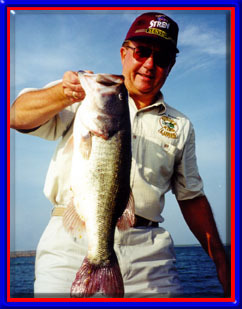 Volunteers from Houston area bass clubs will conduct the seminars. TBBU believes the seminars and the fishing provided at the pier will give Houstonâ€™s young people a desirable alternate activity. Everyone is invited to the seminars and a sign will be posted stating the times they will be held. The â€™97 Houston Gala is to be held at the Marriott Greenspoint in Houston on Saturday, November 8. There will be a banquet dinner and a live auction of boats, vacation trips, hunting and fishing equipment, and much more. Doors open at 5:00 with *****tails served and auction items on display. Dinner will be served at about 7:00 PM. Activities will conclude by 10:00 PM. 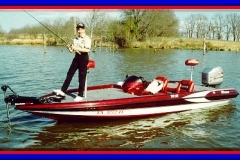 The â€™97 Houston Gala is sponsored by many fishing and boating merchants in the Houston area, including Platinum Sponsors Mercury Outboards, Astro Boats, Champion Boats, Fisher Boats, Nitro Boats, and ProCraft Boats.